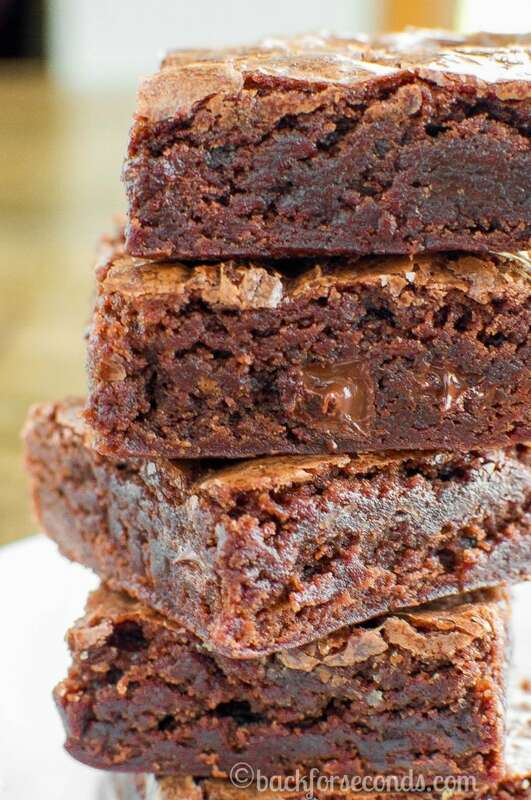 Making Thin Mint Brownies and Samoas Blondies is easier than you think! 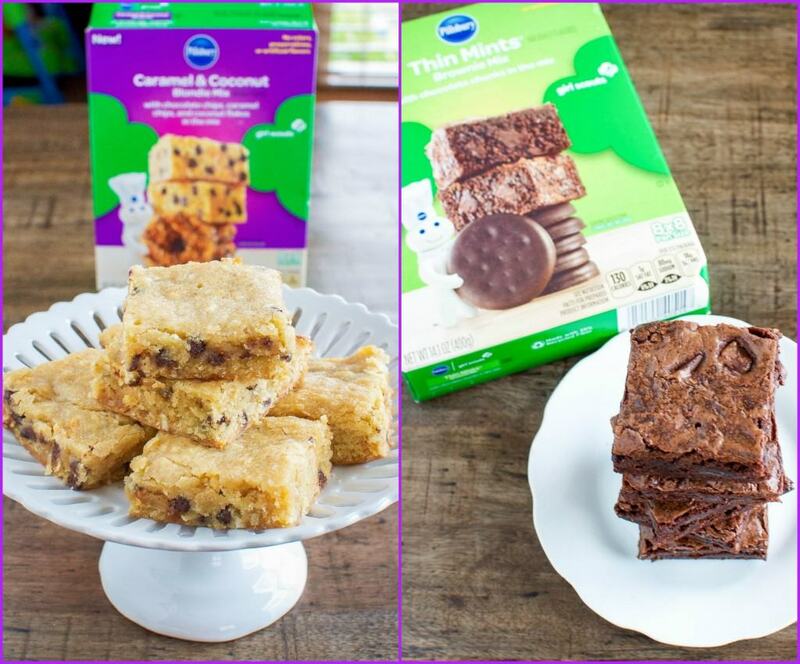 Quick and delicious desserts with the flavors of your favorite Girl Scout Cookies! Thanks to the J.M. Sucker Company for sponsoring this post! Who doesn’t love Girl Scout Cookies?? No one, that’s who. I think it’s safe to say that the most widely loved flavors are Thin Mints and Samoas. You can imagine my excitement when I learned that Pillsbury is now making delicious baking mixes in these flavors!!! It took me about .005 seconds to start baking! Now you don’t have to wait for Girl Scout Cookie season to roll around to enjoy these beloved flavors! Pillsbury™ knocked it out of the park with these fun baking mixes. They are seriously so good and there are no artificial colors, preservatives, or flavors! I am a sucker for the caramel, coconut, and chocolate combo, and Samoas are my hubby’s favorite Girl Scout cookie. 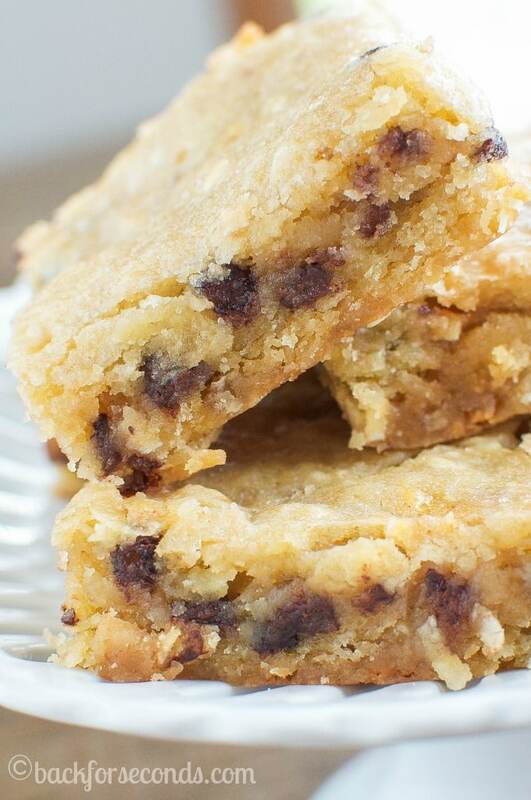 These blondies are moist, chewy, and pack all that glorious Girl Scout cookie flavor. These got thumbs up from all of us! 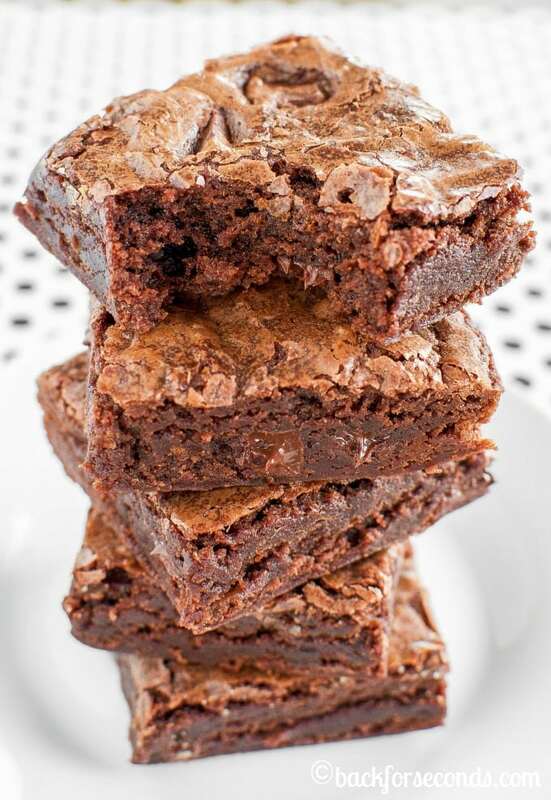 Then we mixed up the Thin Mint Brownies. 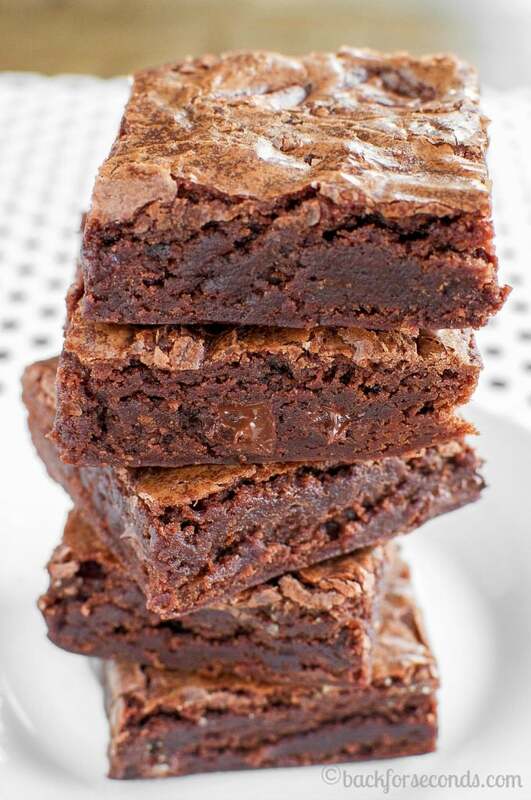 I could eat brownies all day every day and be happy, and one of my 4 year old twins is obsessed with mint. I knew he would love these! 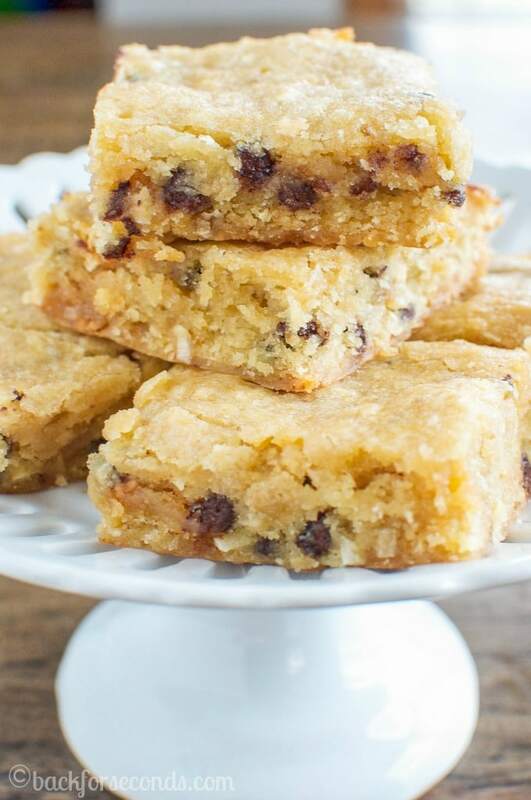 They are perfectly chewy with melty chocolate chunks and thin mint goodness. Another big hit with my family! The best part about these mixes, is you only need 3 ingredients and seriously less than 5 minutes to get them ready for the oven. These are all the available flavors, which mix will you try first? Gah! How have I not seen these!? I MUST find them!! They both look insanely amazing but I’m all about those Thin Mint Brownies! !